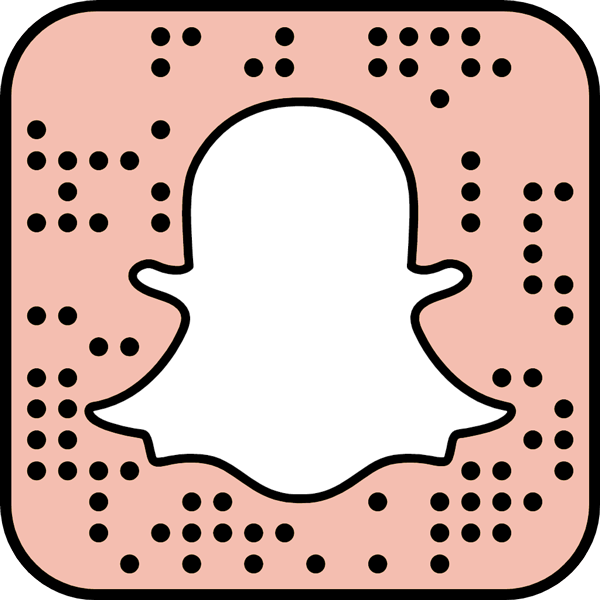 Before I started blogging I used to be that sort of person who stuck with certain tried and tested products or ones that a magazine would recommend, followed all the 'it' make-up trends of the moment and generally only bought brands that were only stocked in either Mecca, DJs or Sephora. I partially blame my problematic skin making we fearful to branch out and try anything new in case it made my breakouts worse. But now I am proud to say that I am whole different 'worldy' type of person. I have now realised just how much I love discovering and trying out new brands and products that are not necessarily 'mainstream' and finding some real gems that I would have never have found otherwise. Youngblood Cosmetics is a brand that I have seen a few times circulating on social media but never really investigated to see what they were about, so when I was approached to try some of their products and I did a little research first and I am happy to say I was pleasantly surprised with what I found. As someone who had experienced severe acne in the past and still can have quite problematic skin it can be incredibly difficult to find products that just 'work' with your skin and to be honest, it can be extremely disheartening at times. Luckily this is where Youngblood comes in. Their whole range of products were designed to bring individuals like me with skin imperfections a range of quality products aimed to minimise the appearance of acne, rosacea, irritation, and pigmentation. What's more, Youngblood using natural mineral products that offer not only a natural finish but don't further irritate the skin. The icing on the cake was when I learned that Youngblood Cosmetics is cruelty free and is endorsed by PETA - big ticks from me! The first product that I was most excited to try was their Mineral Primer*. I am pretty much always on the hunt for a good primer that not only keeps my face intact all day but keeps it hydrated and smooth as well - thank you working in an office with air con all day! This colourless primer has a very lightweight non greasy feel and when applied creates a smooth and silky base, while minimising the appearance of fine lines aka everything you want a primer to do. I was worried that this primer would have a heavy silicone feel but instead it is quite the opposite despite its appearance. Best of all, this primer did not cause me to breakout and helped to keep my make-up in place for more than 8 hours. Next up is the Youngblood Cosmetics Liquid Mineral Foundation*. What I love about this foundation is that not only is it full coverage, it is lightweight and gives quite a natural finish to the skin. It contains a deep-sea hydrating complex that is rich in ocean minerals and nutrients as well as Calendula extract, Cucumber extract and Green Tea extract for a hydrated healthy glow. However, while this is a beautiful foundation I don't recommend it for oily skin types as this does not give a matte finish, more a dewy glow. After about 4 hours wear my face was incredibly shiny, despite using a setting powder and setting spray. I also found that this foundation oxidised quite a bit and left skin looking a bit more orange than when I first applied it. Despite that, it still overall quite a lovely foundation probably better suited for those with dry/normal skin types. On days where I wasn't doing much except errands or just wanted a bit of coverage but not too much, I would opt for the Youngblood Natural Mineral Loose Foundation*. Using a large powder brush I would dust this all over my face after using the primer. This powder is great as it is free of talc, as well as fragrance free. I found that this powder allowed my skin to breathe while still offering a reasonable amount of coverage, with a silky radiant appearance. I am not much of a powder foundation fan but I really enjoyed this one. I found that it managed control most of my ~oils~ for most of the day without looking or feeling cakey - so big thumbs up from me! 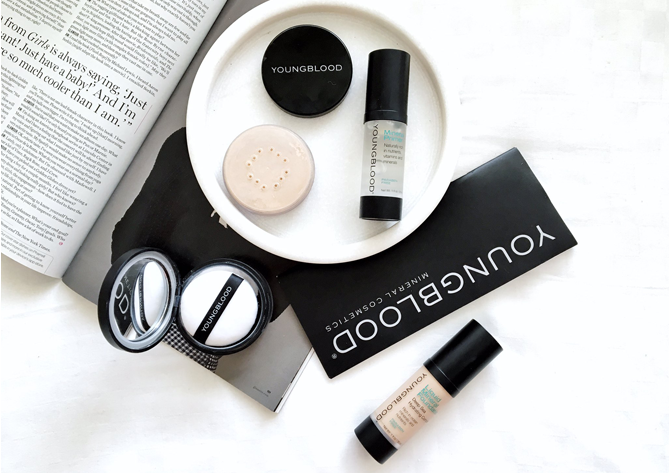 Overall, I really enjoyed these few products from Youngblood Cosmetics, with the Translucent Powder easily becoming one of my new favourite products of 2016 - but more on that to come! You can find these products, the rest of the Youngblood Cosmetics range and plenty more brands on the SkincareStore. 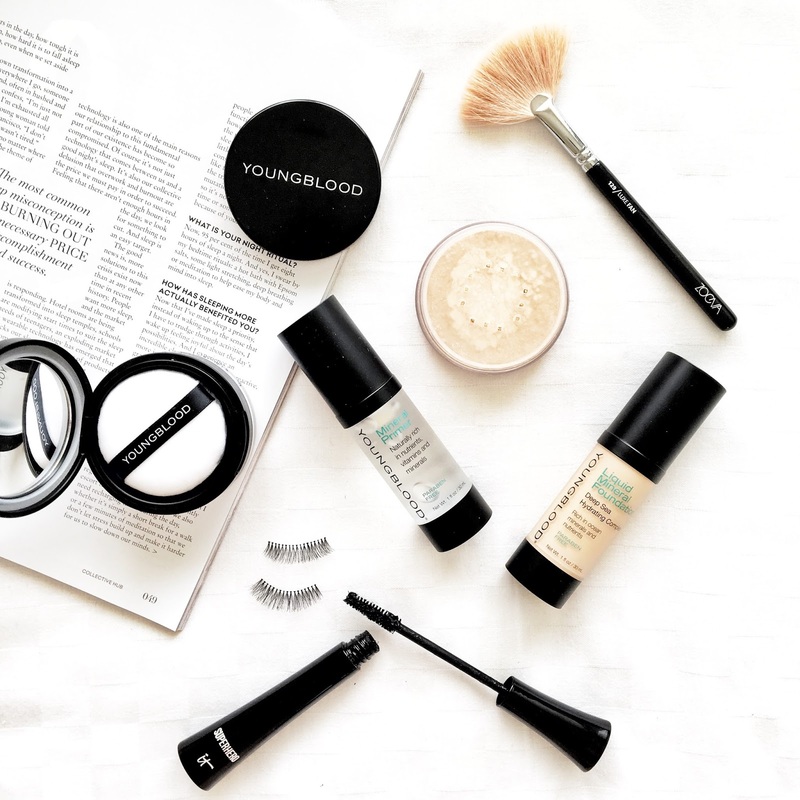 Have you tried Youngblood Cosmetics before? What are some of your favourite products? Let me know below! *These products were provided for consideration of a review. This post is NOT sponsored in any way, and it does not impact my thoughts or opinions. For more information please read my disclaimer policy here.